Goldberg Attorneys is dedicated to representing those who have endured severe personal injuries due to prescriptions drugs, defective products or the improper conduct of others. Based in Birmingham, Alabama, Goldberg Attorneys is known for handling Mass Tort/Drug Injury cases, as well as serious injury and Social Security Disability cases. 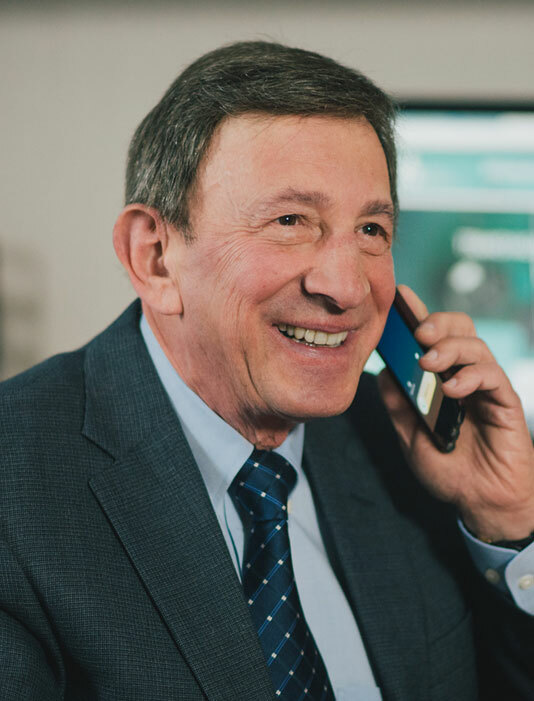 For over 40 years, Goldberg Attorneys has helped thousands of people recover millions of dollars. Call Goldberg Attorneys to find out how they can help you. Someone is available to take your call 24 hours a day, 7 days a week. Initial consultations are free. Born in Greenville, Mississppi, Dan resides in Birmingham where his passion is helping people. Dan is a graduate of the University of Mississippi School of Law. Dan has over 40 years experience helping people. Hiring a lawyer is an important decision that should not be based solely on advertisements. Before you make a decision about representation, please call (800) 600-6014. Remember: if there is no recovery, then there is no fee.